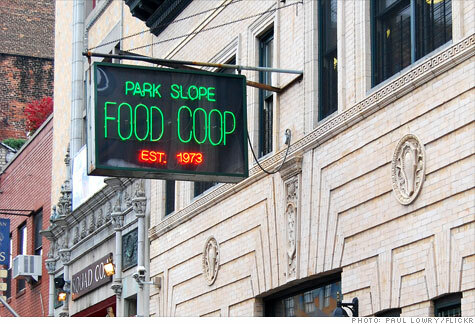 The Park Slope Food Co-op (PSFC) earned $39.4 million in its last fiscal year, reports Fortune, which translates into a per-square-foot average of over $6,500. By comparison Trader Joe's leads its competitors with an average of per-square-foot earning of $1,750, while one estimate has Whole Foods's doing less than $850 per-square-foot. FORTUNE -- It turns out that one of the most successful grocers around by some measures isn't really in it for the money.